← A Nordic tale and the Play they tried to Ban!! A Mad March at Kettering Arts Centre! We kick off with the SOLD OUT Miles Jupp on 1st March, with his hilarious stand up show. Tickets are still available at £13 (£12 concessions) from Waterstones, Kettering and online here. Then on 22nd March we have a break from comedy with some wonderful live music at the Spring Potbelly Folk Festival. 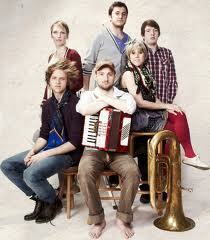 This year, we are thrilled and excited to be welcoming the Next Big Thing : Keston Cobblers Club as our headliners. Don’t miss this gig – YOU WILL REGRET IT! And that’s not all for March! 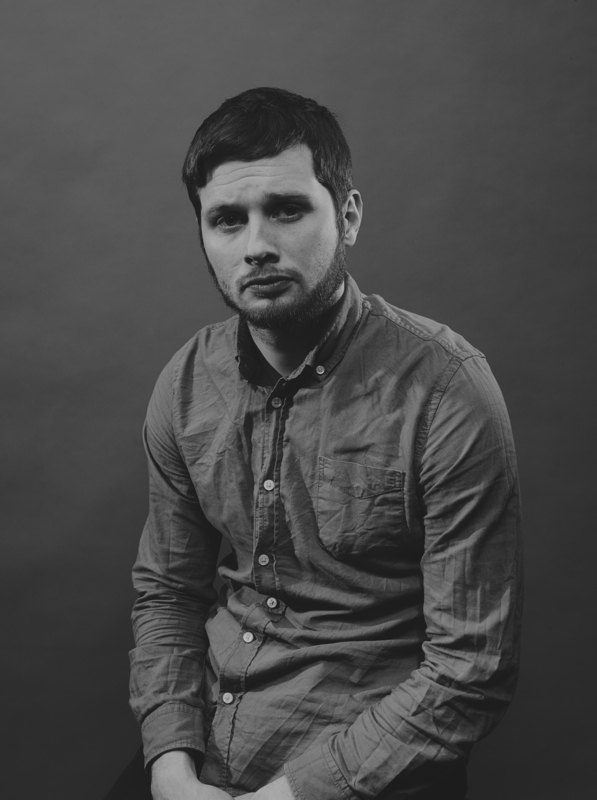 On 26th March at 7.30pm we are thrilled to be showcasing a new talent, nominated for the prestigious Best Newcomer at the Edinburgh Fringe last year, Liam Williams “the most exciting act from this year’s Edinburgh Fringe” (Guardian). This is a name you are sure to hear a lot more of in the future, so get in there first and enjoy a phenomenal debut show. Tickets are £10. 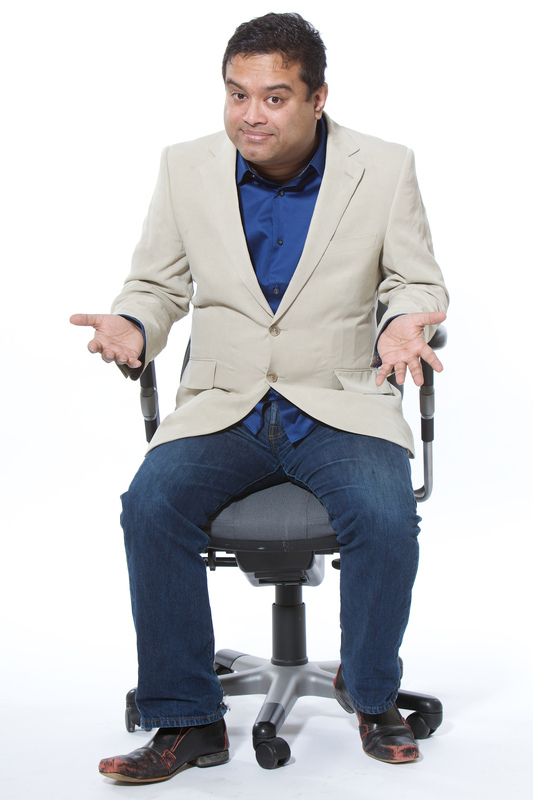 Then on 29th March we will enjoy the brilliant comedy of Mr Paul Sinha. 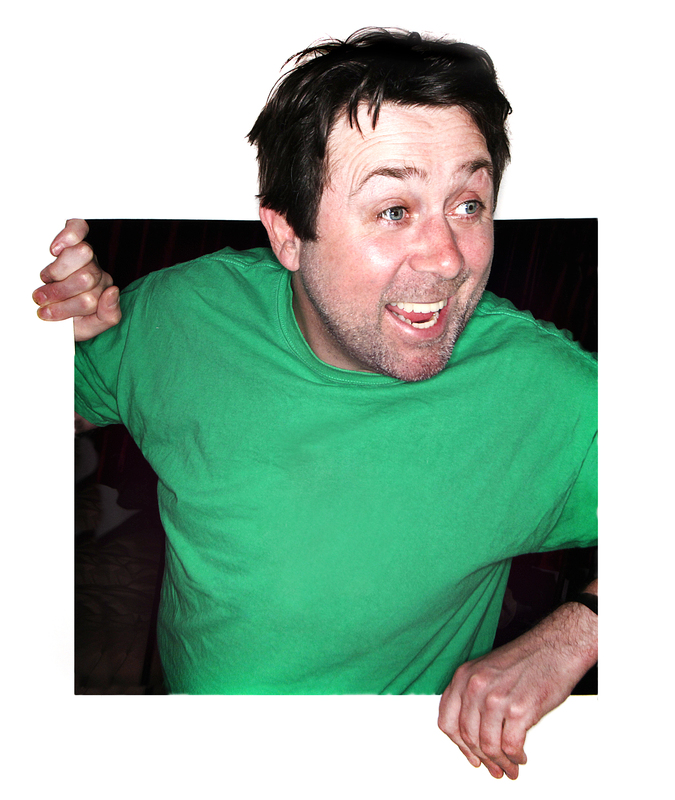 Many of you will know him from ITV’s The Chase and seen his face on the front cover of the TV Times, but he is also a legendary Stand Up comedian.